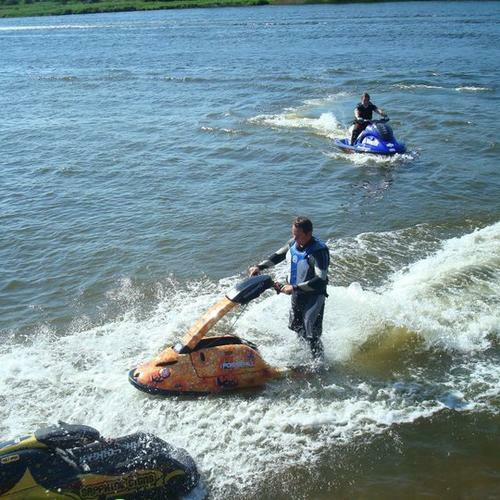 Bring your jet ski and enjoy! 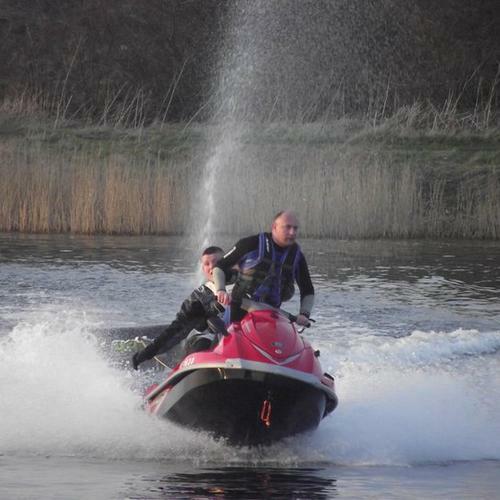 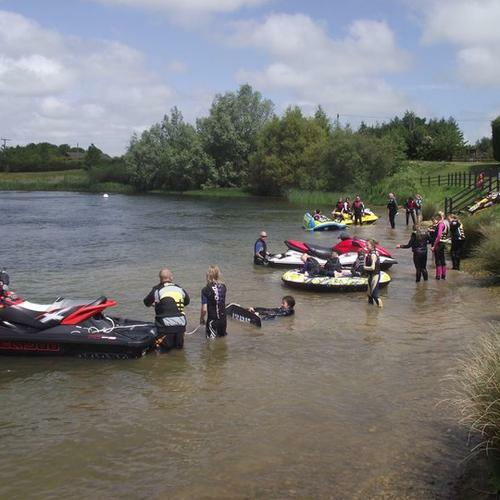 Here at Fosse Hill you are welcome to come and use our huge lake and have some fun with your jet ski. 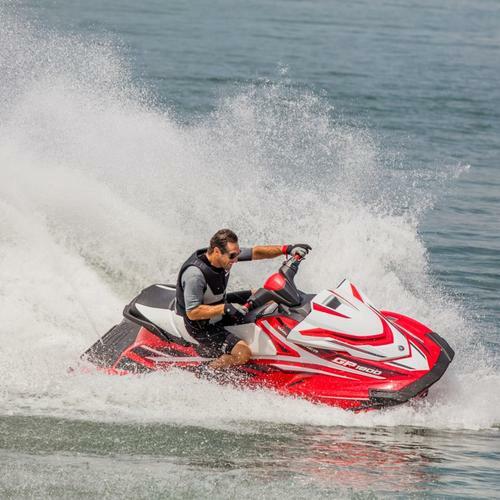 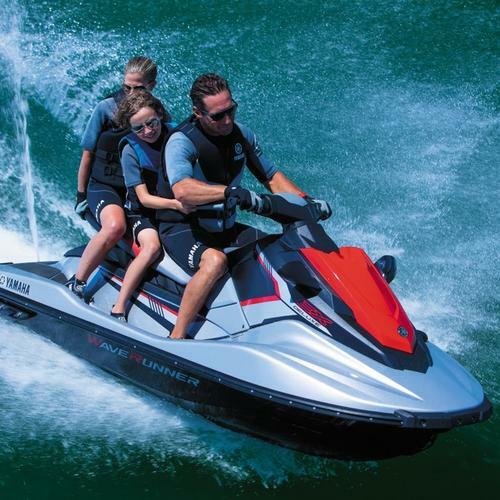 As well as the use of the lake, we offer sales, service and repair of jet skis as well as selling a huge range of clothing and equipment to improve your jet ski experience. 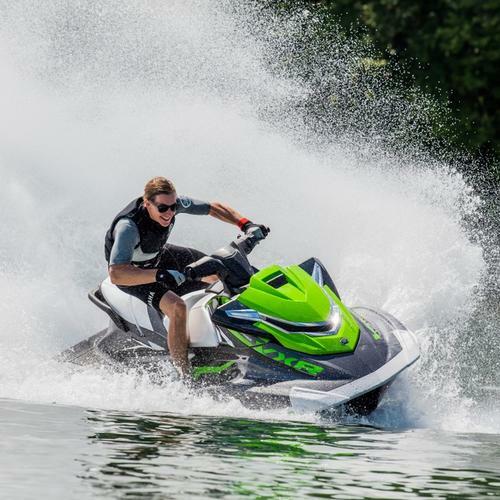 Please Note: You must have your own insurance to jet ski on the lake. 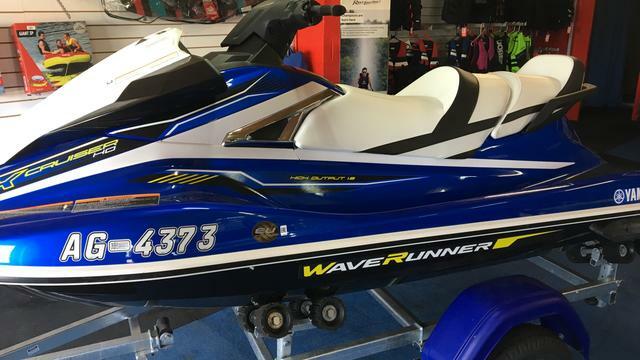 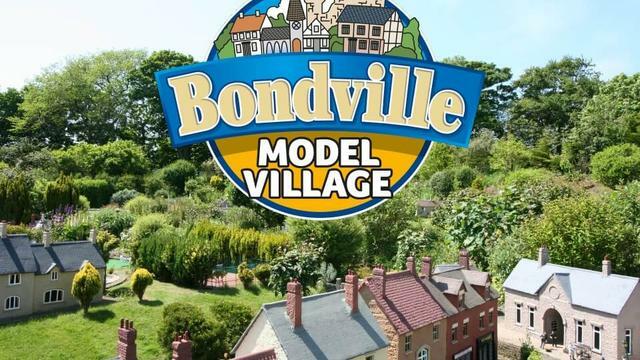 Your Hull number must be visible on the policy.